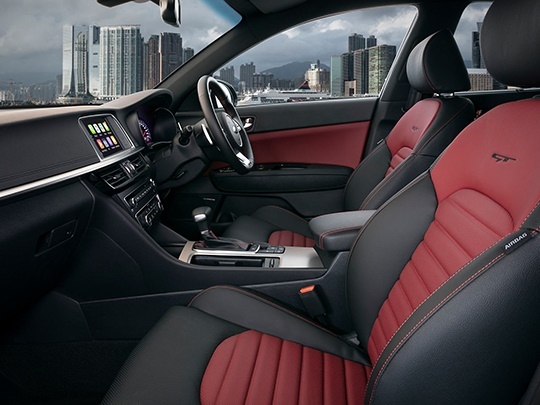 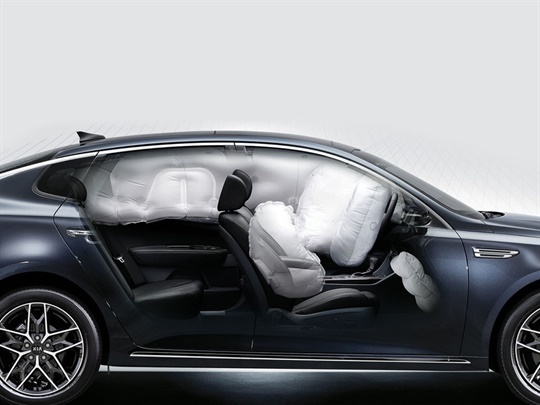 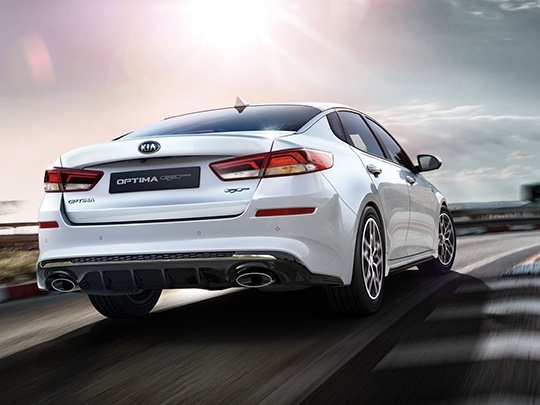 So how does one go about improving an award-winning car that set a new industry standard for stylish family sedans? 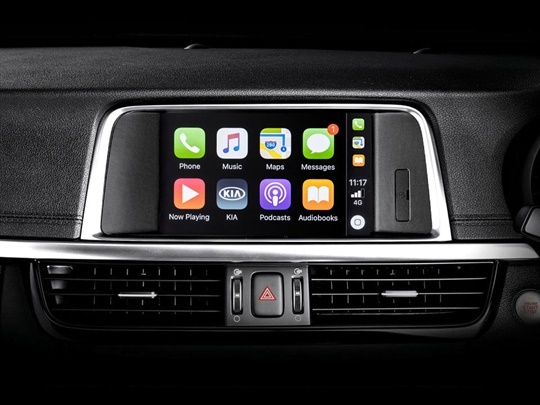 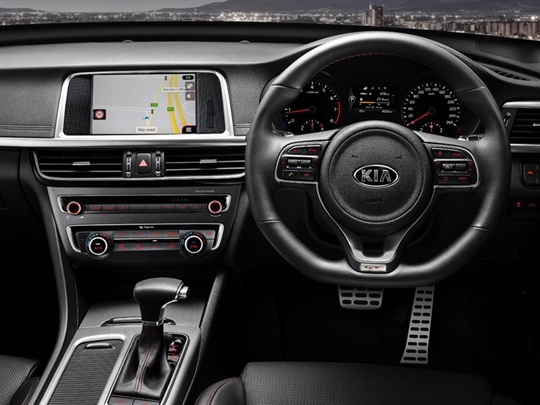 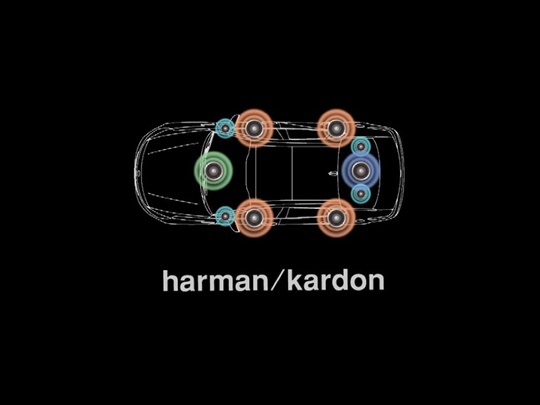 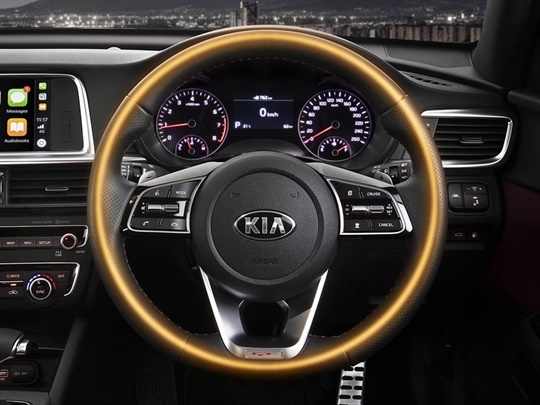 Visit Adrian Brien Kia to see for yourself how a host of design refinements and technological upgrades has made a masterpiece even better. 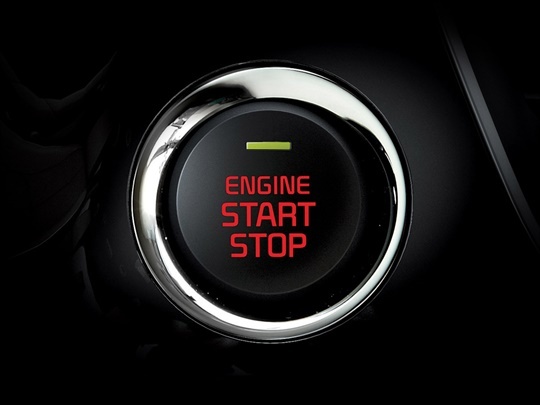 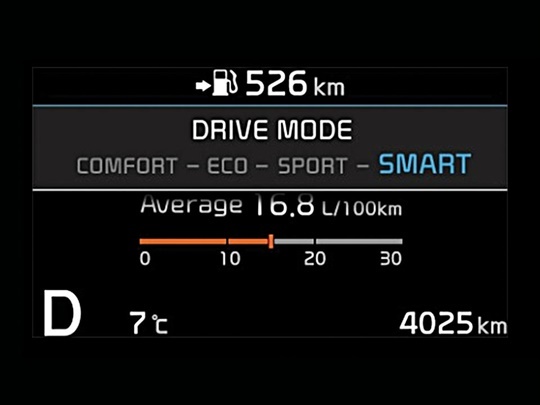 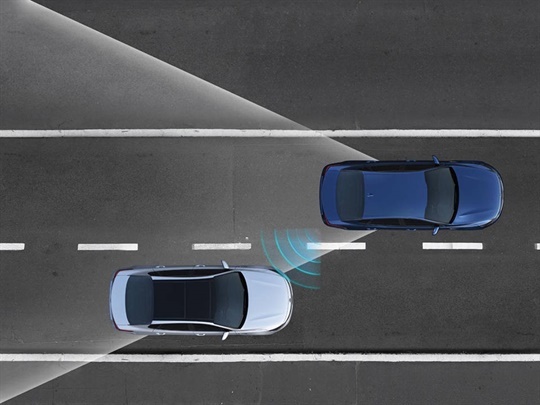 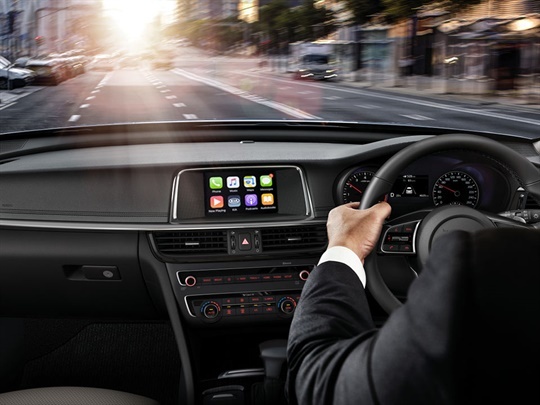 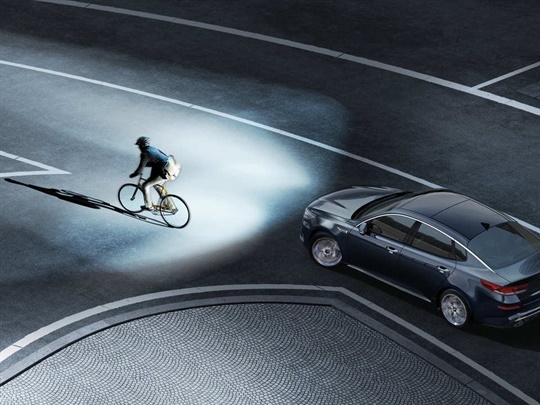 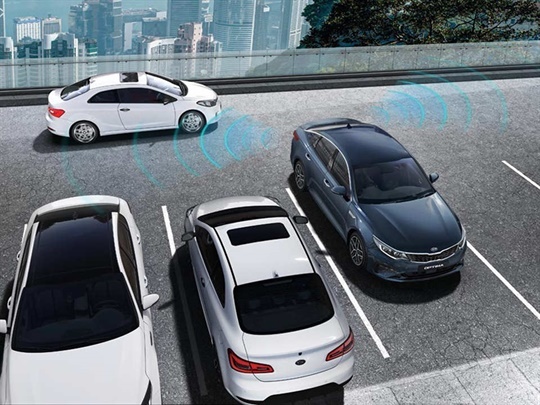 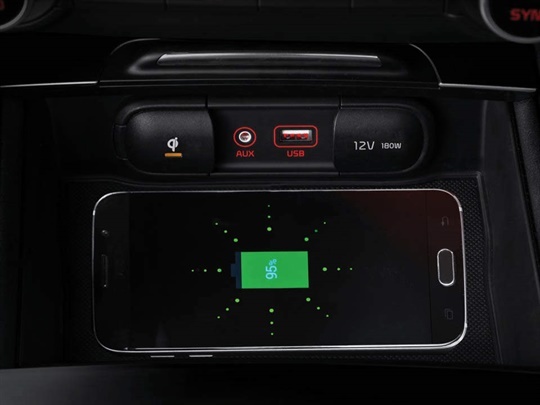 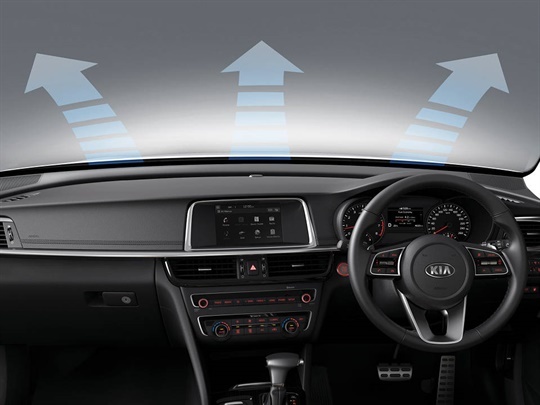 Enjoy the convenience of unlocking your car and starting the engine with the push of a button. 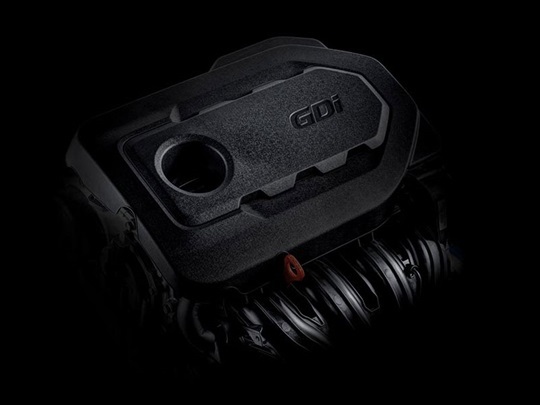 Available on GT grade. 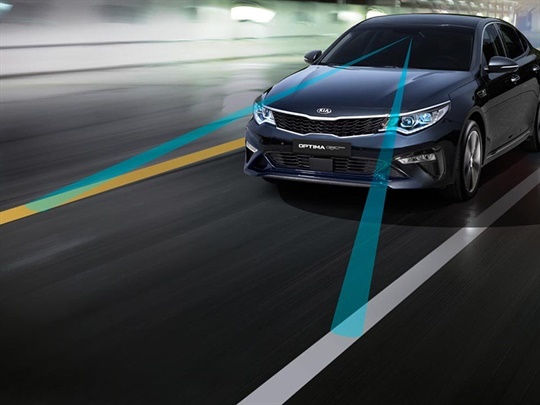 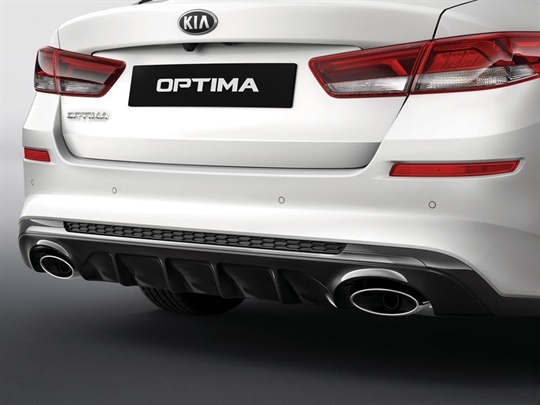 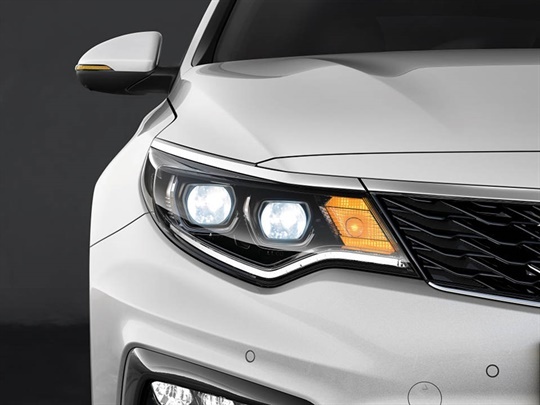 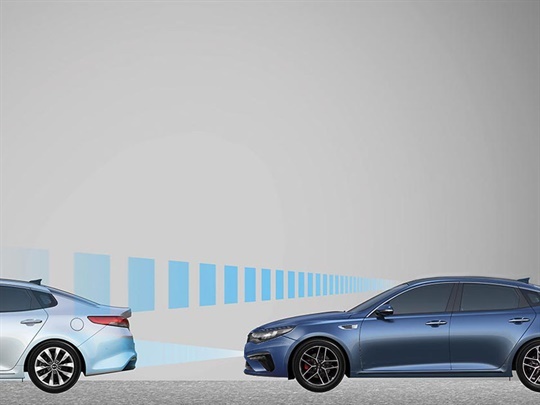 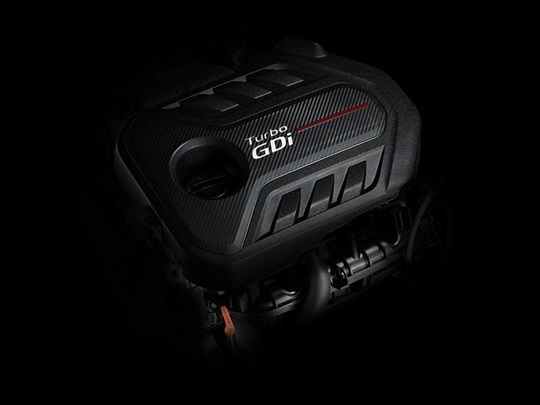 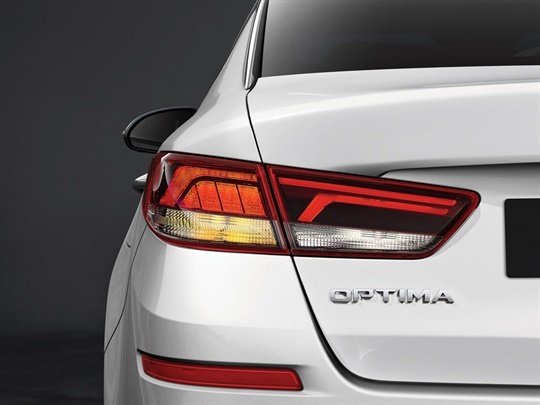 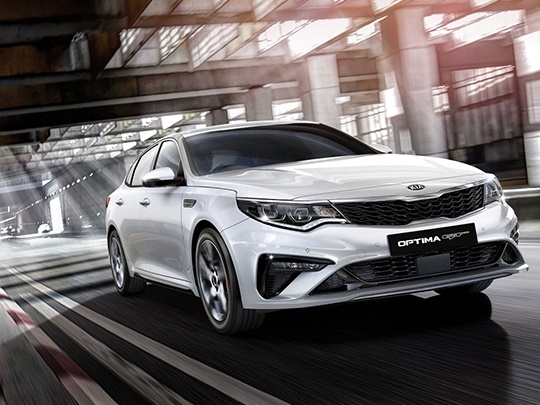 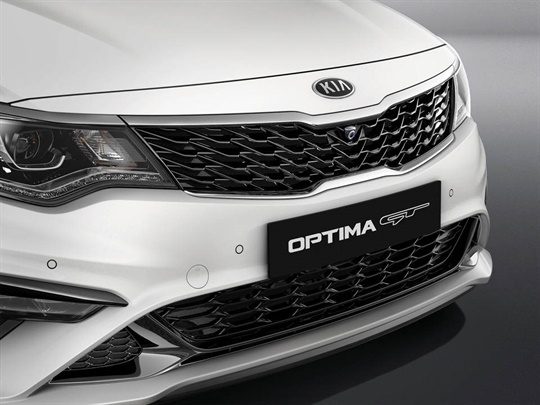 The Optima Si features an efficient 2.4L engine with Gasoline Direct Injection (GDI), producing 138 kW of power with 241 Nm of torque.